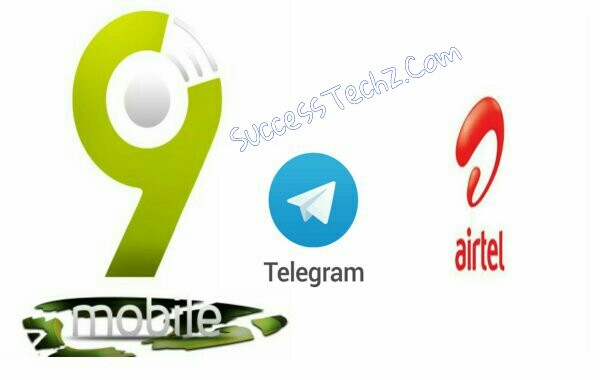 Good news, 9mobile and Airtel subscribers can now chat and use telegram Android app for free with airtime or active Data on thier Simcard. This new features also strange to me because I also tested it and it works perfect on both Sim. Since 9mobile and Airtel users can Now chat and do so many things on telegram app without airtime and active subscription that means It's also a result of free basics. The New free basic features also allows some other countries to enjoy this feature is well. But currently now, only 9mobile and Airtel users can enjoy free basics on Telegram app. So if you would like to enjoy this new feature and you don't have Telegram app on your phone, kindly download the App here, Then Turn On your Mobile Data and enjoy chatting and calling on Telegram app for free.